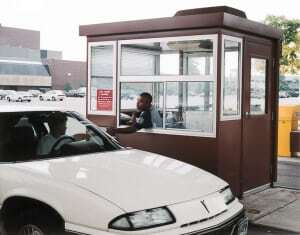 A Par-Kut attendant booth offers your customers and clients a level of service, convenience and security that allows your business stand apart from others. 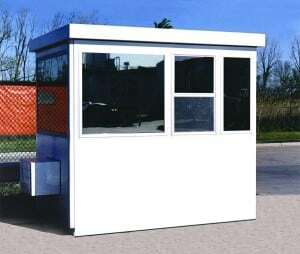 When you purchase an attendant booth from Par-Kut, the attendant booth will provide a focal point for your visitors, guests and customers as well as help you give a positive first impression. 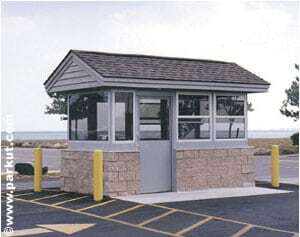 In addition, a nicely equipped attendant booth shelter from Par-Kut is attractive and offers your employees first class protection from the elements. 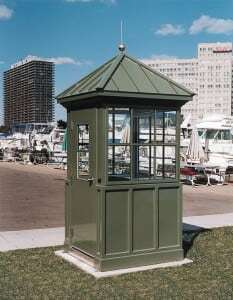 Large scale operation or multiple valets? No problem! 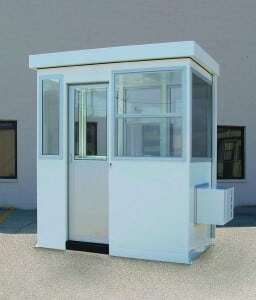 Par-Kut manufactures portable steel buildings up to 12′ x 32′ with or without restroom facilities. 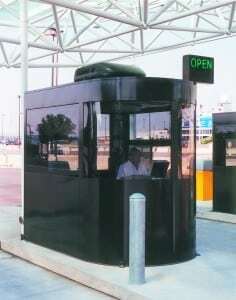 Rugged welded galvanized steel PAR-KUT attendant booths have a proven track record for withstanding the elements as well as the rigors of daily use. Heat and light are standard features. 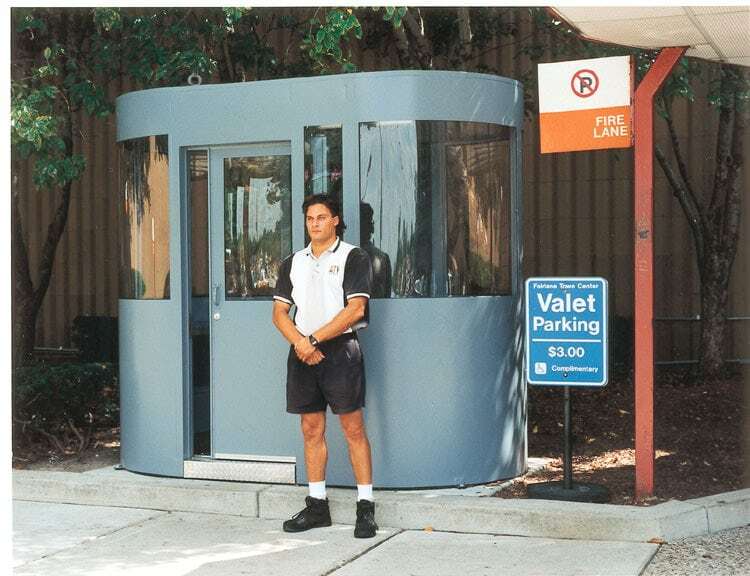 Air conditioning, several colors of tinted glass, and a multitude of appearance options enable the designer to fit the valet booth in with the surrounding architecture. 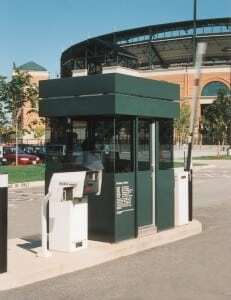 Cash handling options such as transaction windows, deal trays, floor safes and cash drawers allow the specifier to further customize the attendant booth to suit a particular location’s needs. 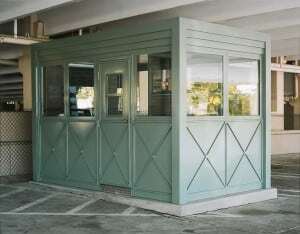 Give Par-Kut a call or send an e-mail today to learn more about a smart investment in an attendant booth or portable steel building. 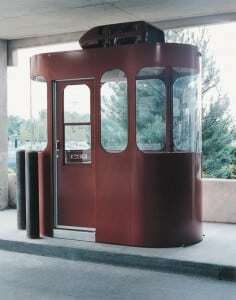 Go to GALLERIES to view additional attendant booths.